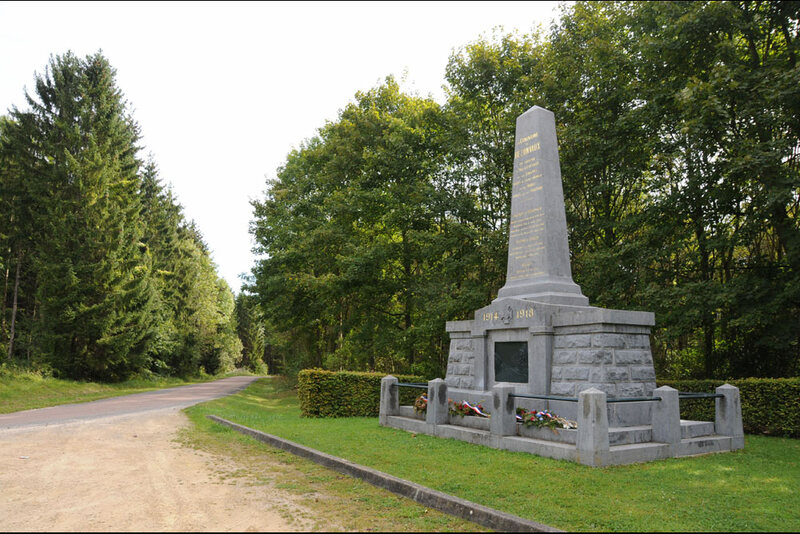 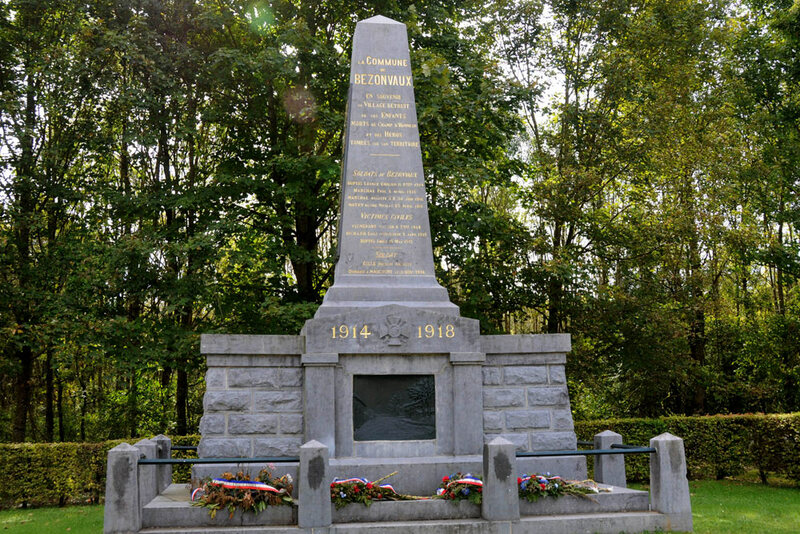 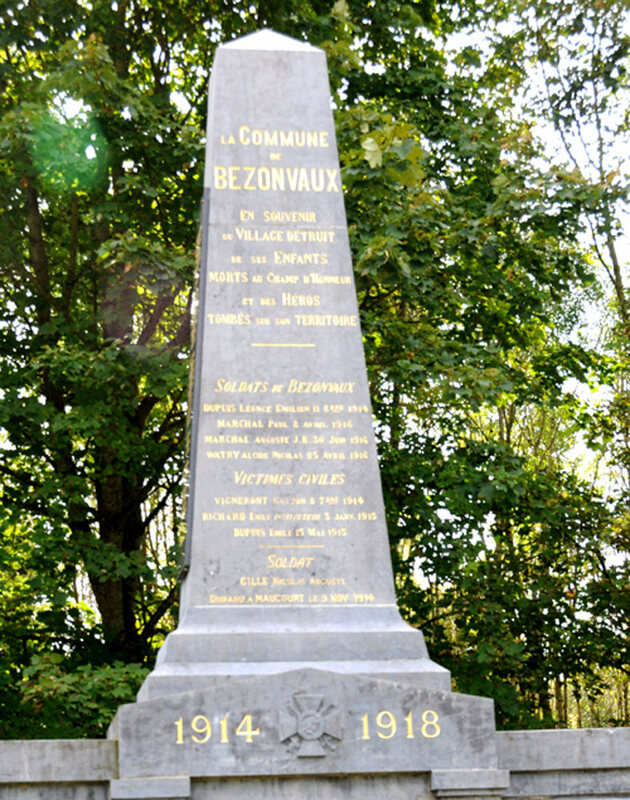 This Memorial commemorates the WW1 casualties from the former village of Bezonvaux. 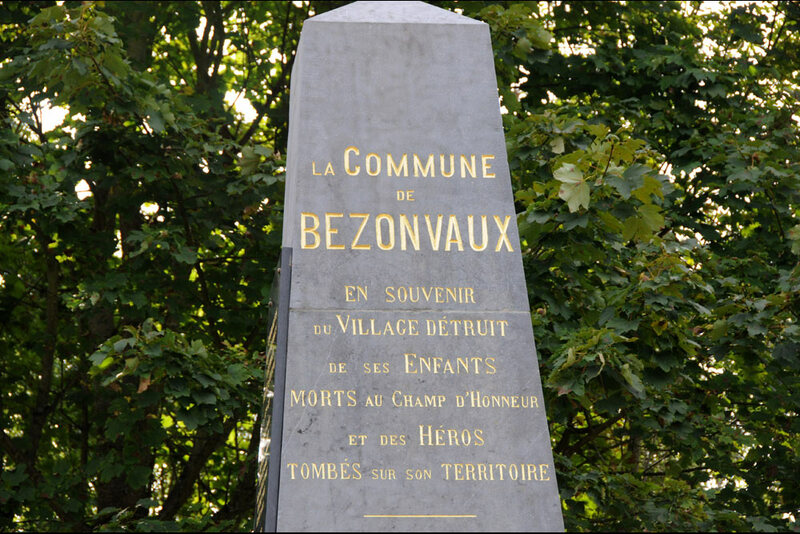 This village was completely destroyed during the Battle of Verdun in 1916. 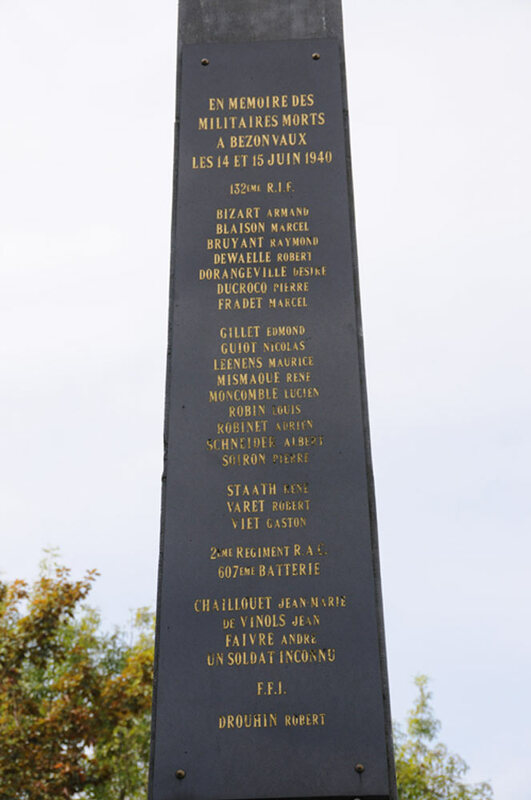 On this Memorial are also commemorated the fallen from the Second World War.